Deutsche: APRA fudging mortgage data? 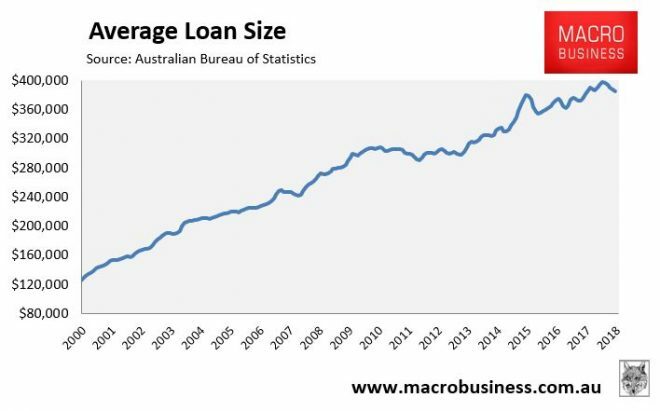 Analysts at Deutsche bank believe they have found a major flaw in APRA’s mortgage data, which significantly understates average loan size. For instance if a customer has split a $1 million mortgage 50:50 into fixed rate and variable rate loans it implies an average loan balance of $500,000, not $1 million.